Life is always a little easier when we have a listening ear, an understanding heart, and a Hand to Hold. A Hand To Hold is the tale of a young Ethiopian orphan named Adina, adopted at five years old and brought to the United States of America. Under her new parents’ love and care, she blooms and tries to assimilate to her new home, but she also finds herself longing to know her biological parents, and what happened to them. As she experiences life from childhood to adulthood, Adina always feels a piece of her soul is missing. Then through an unexpected encounter with a man interested in her story, Adina begins to heal her past and is offered a hand to hold for her life forward. In this thought-provoking inspirational novel, Author Seconde Nimenya shares once again her insights about the human condition; inspiring us all to peel back the layers of our own complexities, trust our inner voice, and allow our soul to evolve. 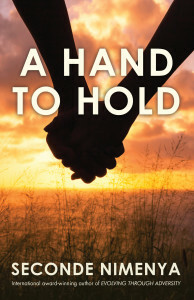 In “A Hand to Hold” the author uses the power of story to imprint dramatic pictures to move, touch, inspire and emotionally connect us to her forceful and robust characters. 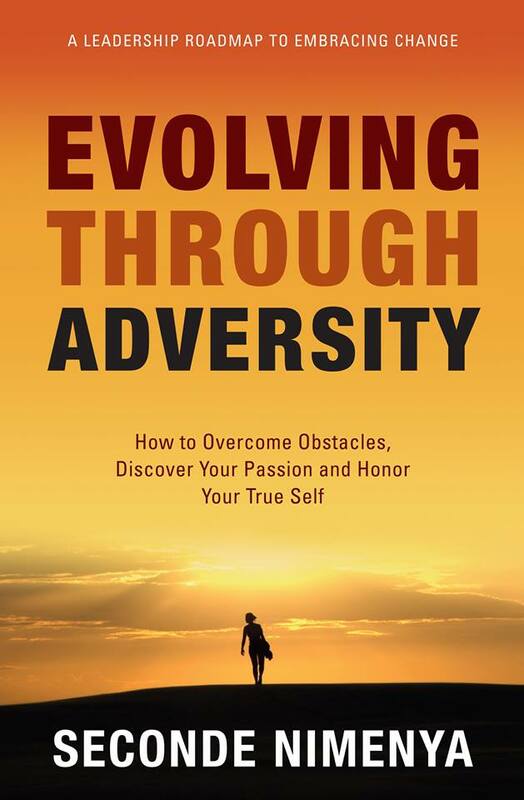 Despite the adverse situations they encounter, we’re left with the powerful universal message to never ever give up, no matter what happens to us in life. New Novel Shines a Light on Multicultural, Middle-Aged Romance. If you are tired of reading fantasy romance novels with impossibly handsome hunks and unrealistic heroines, then try something a lot closer to reality. 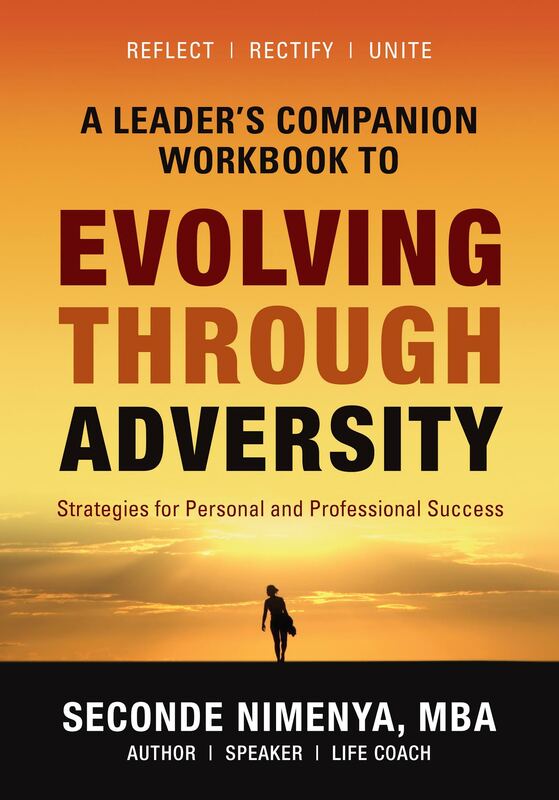 Wouldn’t you rather read about real people with real problems anyway, and learn how they overcome those problems? 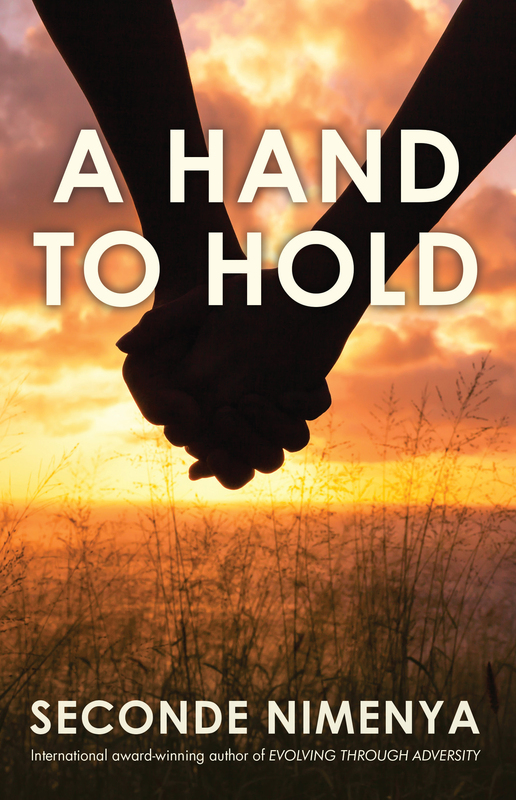 Author Seconde Nimenya’s novel, A Hand To Hold offers just that! A story about characters living real life events, and struggling to find happiness and a little romance in life. In this book, Seconde parallels real life events, exploring the cultural hindrances that rob many women and girls worldwide of their dignity. In that respect, Seconde writes about stories we can all relate to, and learn from. What I found so enticing about this novel is how it weaves together the stories of the characters’ pasts and how those affect their present, so that the past is never really done for them, until they deal with it. In A Hand To Hold, Seconde does not settle for characters who are simply good or bad; instead, she creates a journey for them, one that encompasses their behaviors and the decisions they make. In the end, the message of A Hand To Hold is similar to that which Seconde Nimenya previously expressed in her memoir, Evolving Through Adversity: We can overcome the problems that life throws our way if we don’t give up hope, if we choose our battles wisely, and if we keep moving forward despite all the odds, and remember always to treasure the gifts we receive along the way. I think there is a little of Adina, the story’s heroine in all of us Someone who can face life’s obstacles but at the same time, longs for a hand to hold to make the journey a little easier. Adina finds that hand to hold in Ben Neman, and in the end, she inspires us all not to give up hope.